Amazon Echo is receiving huge upgrade that will please Apple fans who are using the smart speaker. The upgrade will affect all Apple fans Echo users even though the echo comes in a number of different modes. Let’s not forget that they all possess the same core functionality. Now, because every Echo device comes with Alexa built-in it means that owners can ask the virtual helper questions and make request that it performs different tasks. All Echo hardware come with speaker system capable of streaming audio from the likes of Spotify and Amazon Music. But this feature is hugely promoted with those who are skilful in using voice commands. 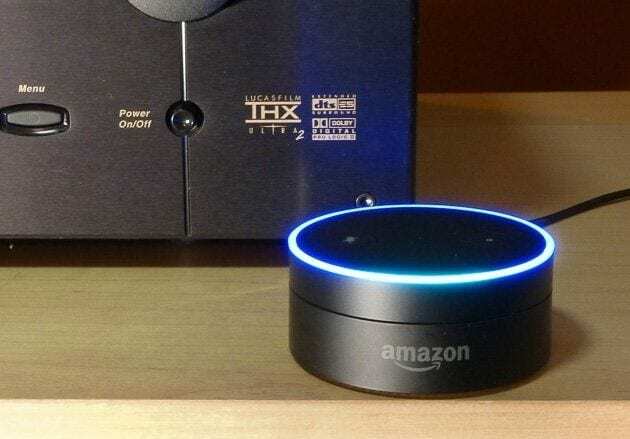 Lately, Amazon has resolved in adding support for Apple Music to its line of Echo Products, and surely this is going to be a welcoming move that will be much good news to fans of Amazon. This update is said to be essential because it will provide users access to the service that boasts over 50 million songs online. Since music is one of the most popular features on Alexa since it was launched in 2014, customers are listening to more music in their homes more than ever before. The team at Amazon also realizes that and is ready to do what will benefit fans the most. Amazon is now committed to giving great music to customers especially now that the launching of the Music Skill API to developers took place in the month of October 2018. Now, the team is extending music selection on Alexa to include even more top tier services. The company announced that it is thrilled to bring Apple Music to Echo customers at the end of this year. Apple Music is one of the most popular music services in the United States today. This feature, Alexa said, will arrive on the week of December 17 to all Echo owners. According to the statement, Apple Music subscribers are to enjoy Apple Music’s 50 million songs on Echo devices. 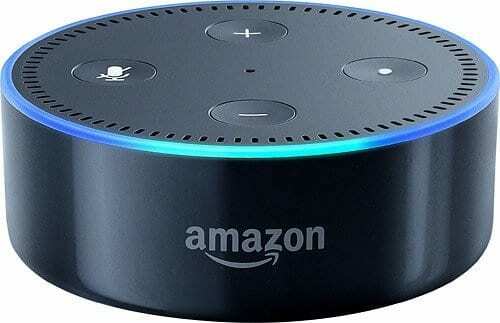 Also, customers will be able to ask Alexa to play their favorite songs right off the bat. Users will be able to select from different artistes, different albums and tracks and ask Alexa to play whichever song they would love to listen to at any particular time.